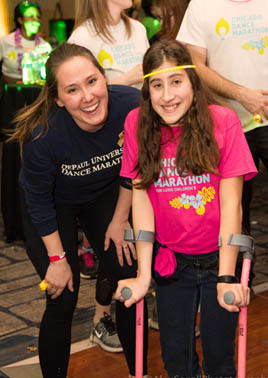 Thank you for participating in CHICAGO Dance Marathon by supporting your friend, family member or colleague! All donations will be directed to Lurie Children’s. Learn how your donation can help improve children's lives. If you'd like to see a listing of all the CHICAGO Dance Marathon participants, view our team or participant roster.